1. 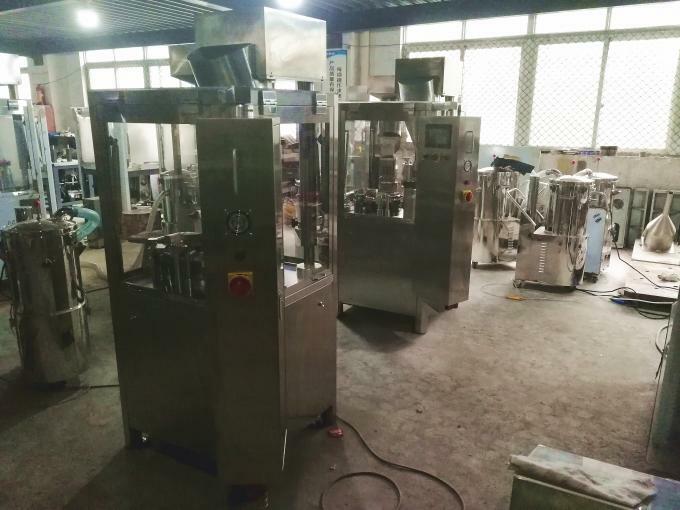 Hard Gelatin automatic capsule filling machine has been improved the inner design turret, and imports beeling bearing for each machine from japan directly, so that it can be sure a longer usage life and precision of the machine. 2. 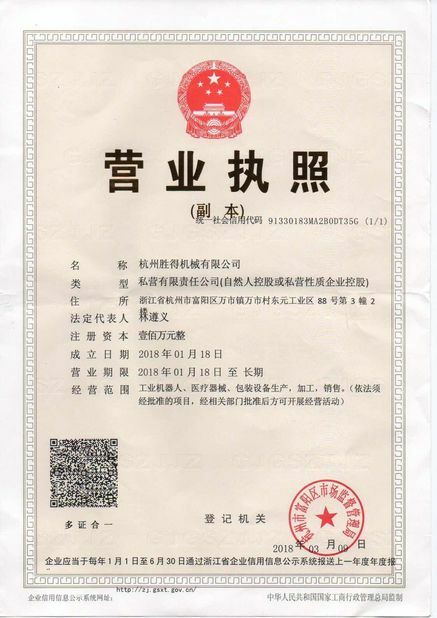 The working station cam runs under the good lubricating condition, and maintains the inner lunbrication of cam slot to a full extent, increasing the pressure pulverization oil pump, thus extends the operation life of the spare parts. 3. 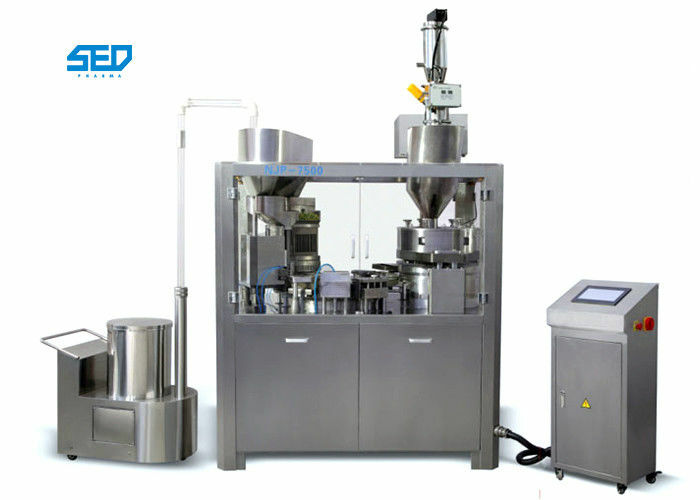 The automatic capsule filling machine is controlled by PLC, has as stepless timing with the frequency conversion the numeral showing makes an easy operation and clear appearance. 5. The multi-bore dosing bring a precision dosage; the good capsule applicability makes a high capsules qualified rate more than 99%. It can be filled with the Chinese traditional medicine and the western medicine. 7. Add the click-moving control system, make and easier operation and clearness. 1. Working steady, safe and reliable enough. 2. Capsule qualified rate is more than 99% with the precise dosage. 3. Timing frequency-conversion, programmable controlled. 4. 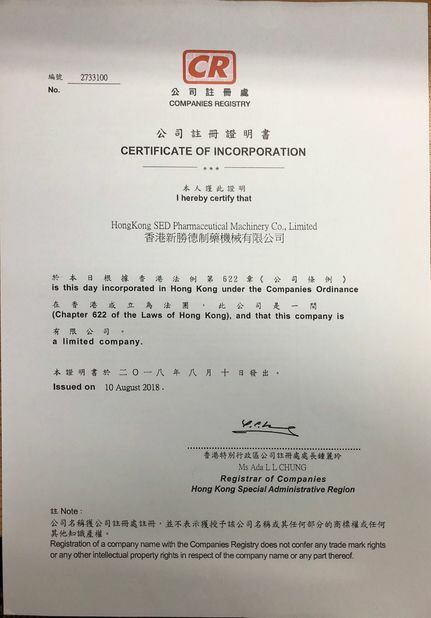 New closed structure, accord with GMP standard.